Double-hung windows feature two operable sashes that are easy to clean and fully functional to deliver long-term benefits. 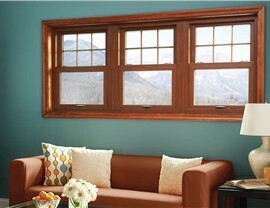 Homeowners choose our Texas double-hung windows to enhance the value and comfort of their homes. 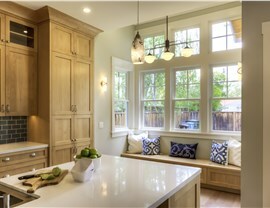 At Statewide Remodeling, we proudly offer new double-hung windows that can be custom-fitted to your home with ease. 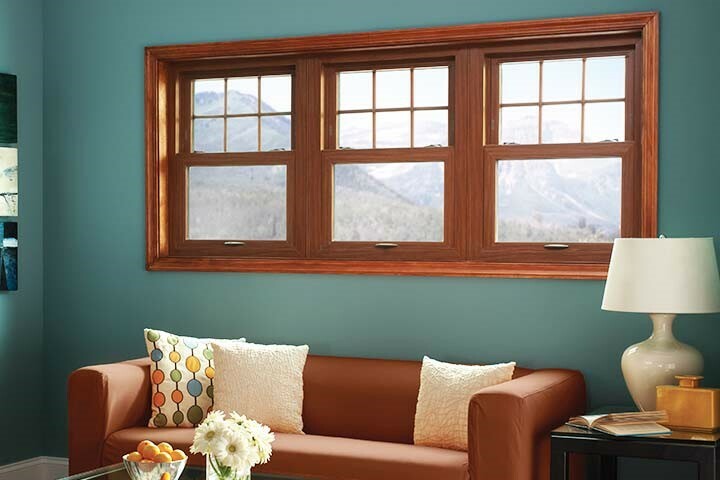 Unlike single-hung windows, which can only be opened from the bottom by sliding the sash up, our double-hung replacement windows actually open from both the top and the bottom. This versatility makes the windows easy to clean because both sashes can be tilted inward—so say goodbye to the days of dangerously straddling your window ledge to clean the outside of the windows! The tilting feature makes it much easier to replace screens and glass panes. Double-hung windows come with two or three panes of glass, and the space between each layer is filled with an inert gas that greatly improves energy efficiency. 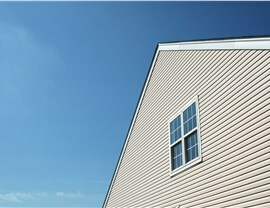 Designed with a spring-loaded balance system, these windows are extremely safe and easy to operate. These windows come in a variety of materials, shapes, sizes, and colors, so you’re sure to find a beautiful product that complements both the interior and exterior of your home. Our experts go above and beyond to meet your needs by offering Texas double-hung window installation services that exceed industry standards. We proudly serve the double-hung window replacement needs of homes of all sizes in Dallas, Austin, San Antonio, Houston, and the surrounding areas. 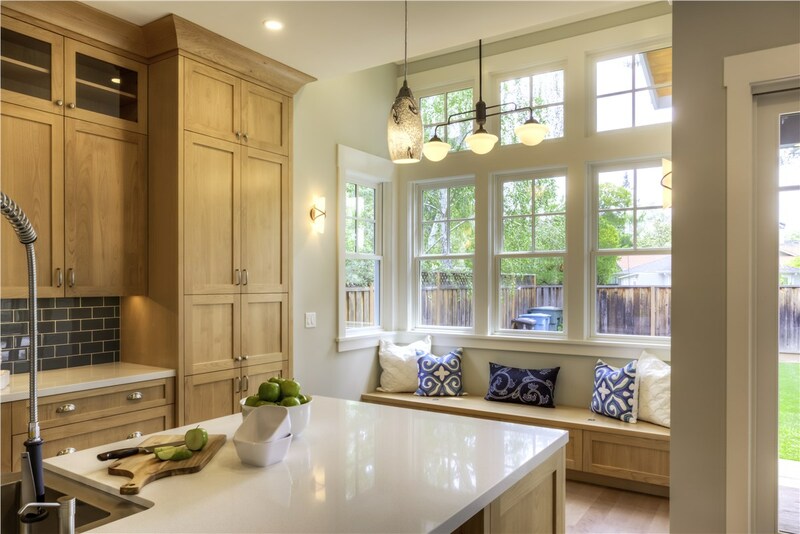 If you’re looking for reputable and reliable Texas double- hung window replacement services, you can depend on the remodeling experts at Statewide Remodeling. 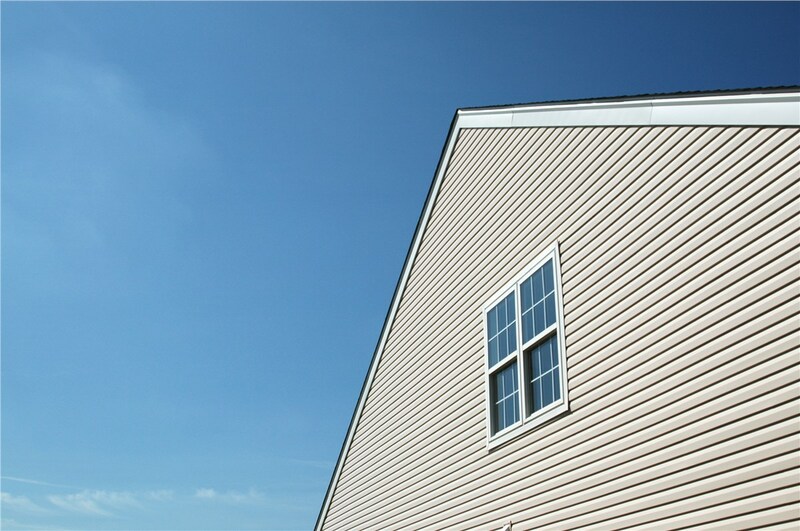 Ready for a Free Quote for an Installation of Double-Hung Windows in Texas? 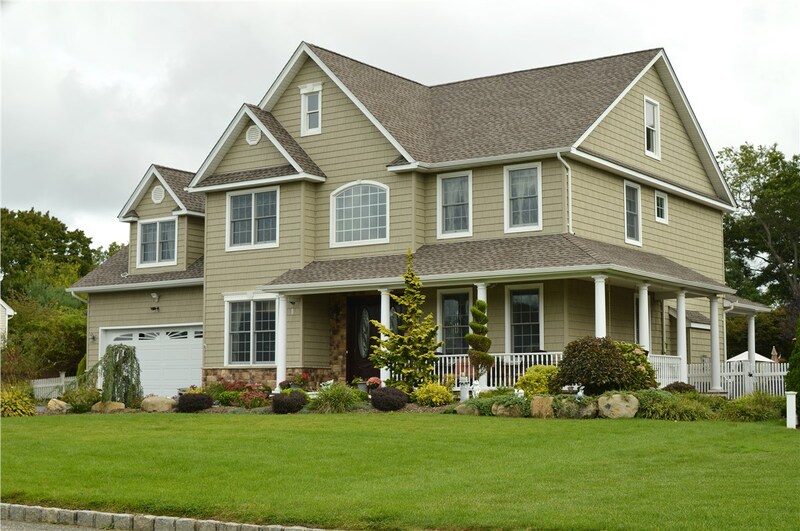 Contact us today to learn more about how our Texas double-hung windows can add value and functionality to your home. 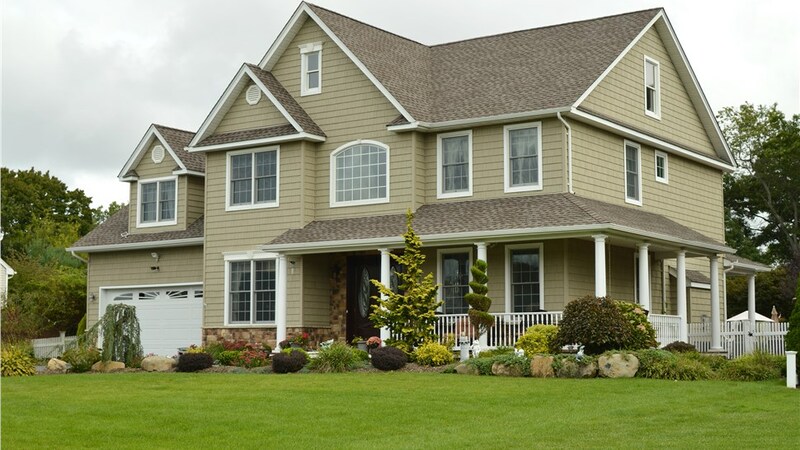 In addition to double hung window installation for homes, we also offer a wide variety of other window styles such as casement windows, sliding windows, picture windows, bay windows, and much more. 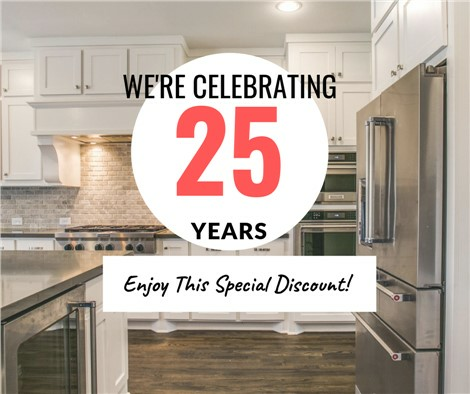 If you’re ready to learn more about our products and services, call Statewide Remodeling today or fill out our online form to request your free in-home consultation and estimate.